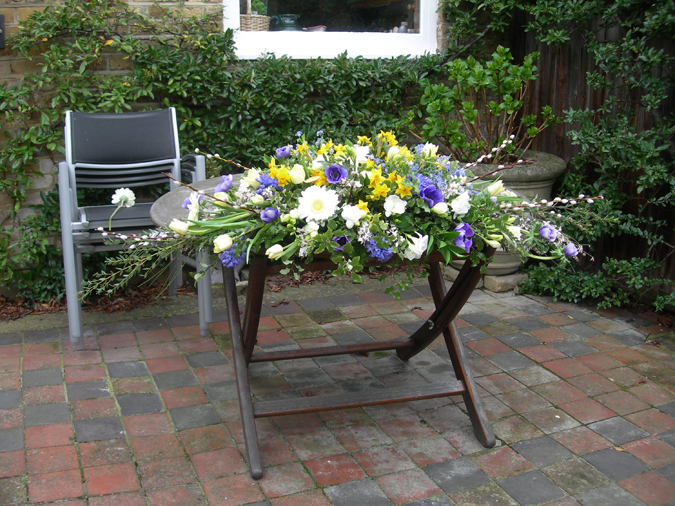 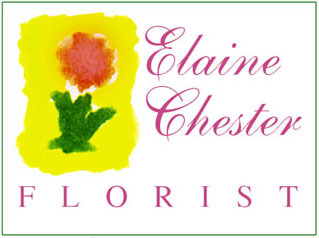 Elaine Chester has been a florist for nearly 20 years, and she organises and arranges flowers for weddings and funerals at Christ Church. 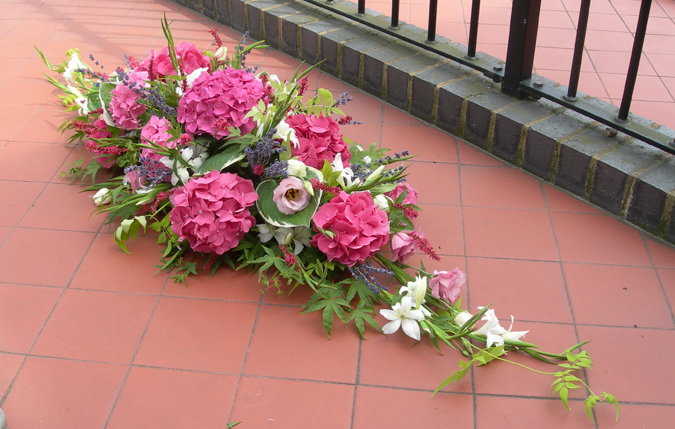 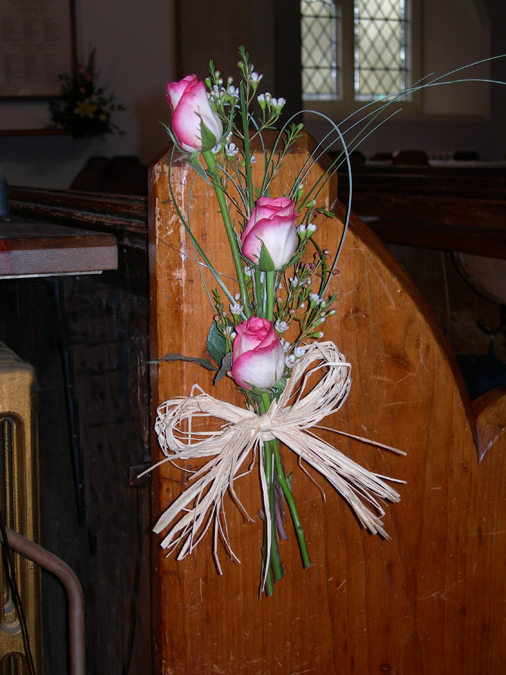 She works freelance, and makes bridal bouquets, posies, table decorations, buttonholes etc. 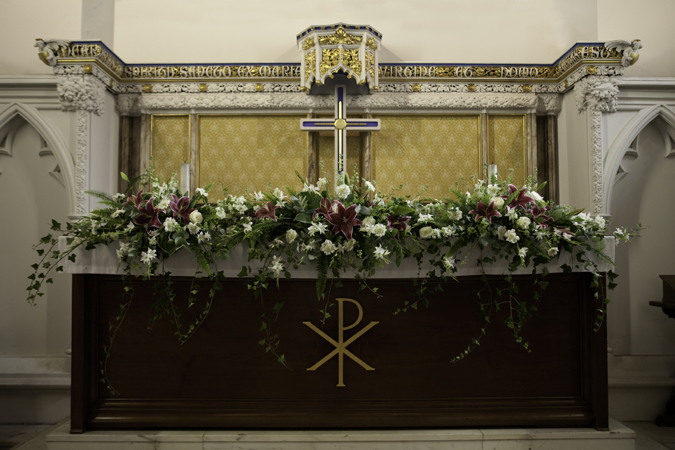 in her workshop, though her larger displays and arrangements are made up on site in hotels and in other venues and churches. 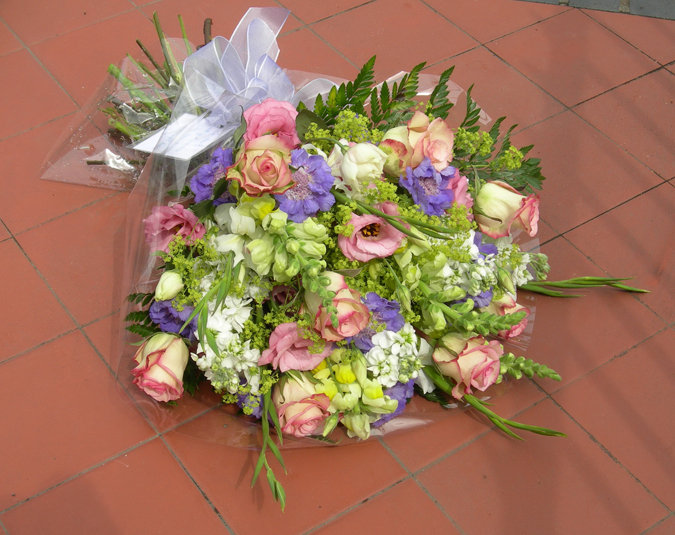 For each commission, Elaine buys her flowers fresh from New Covent Garden Flower Market, which means a crack-of-dawn start. 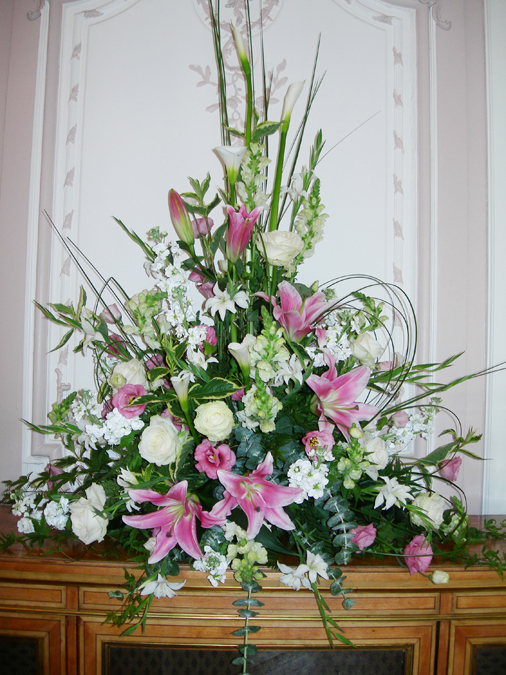 She provides a professional and friendly service at reasonable prices. 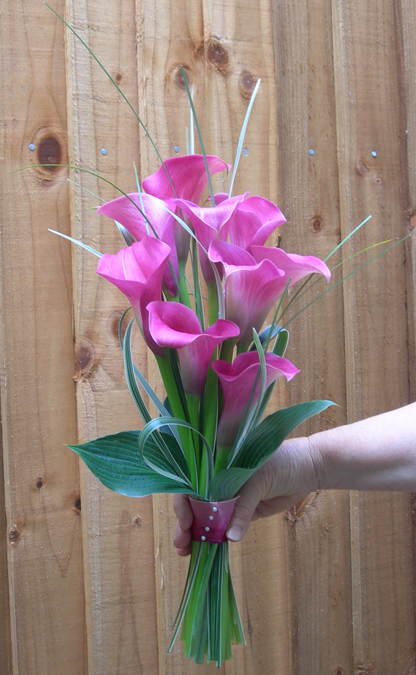 She doesn't run a shop, and most of her business is obtained through recommendation or word of mouth, and repeat orders. 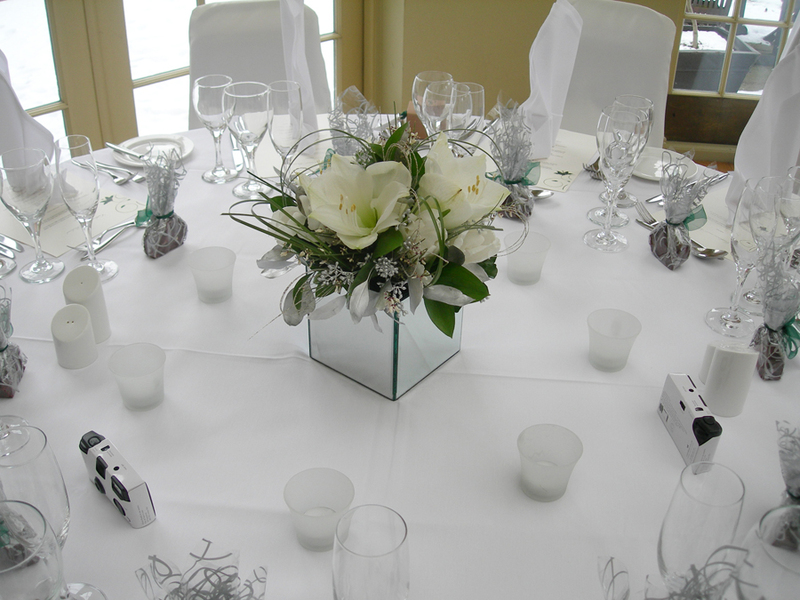 Part of her service is to sit round a table for a friendly chat with her clients to talk about their requirements and to offer advice and suggestions for their specific events. 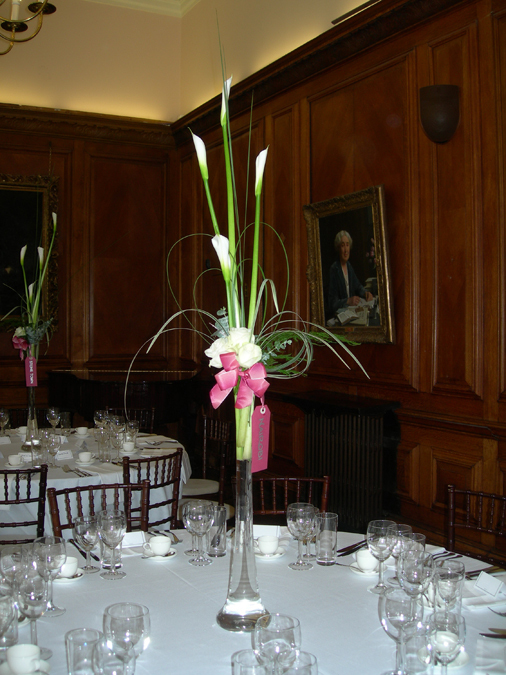 She pays great attention to detail. 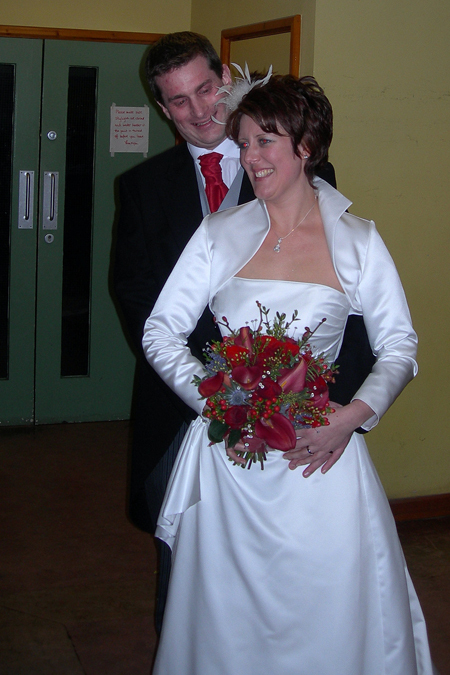 For bigger commissions, she is able to call in extra help when needed. 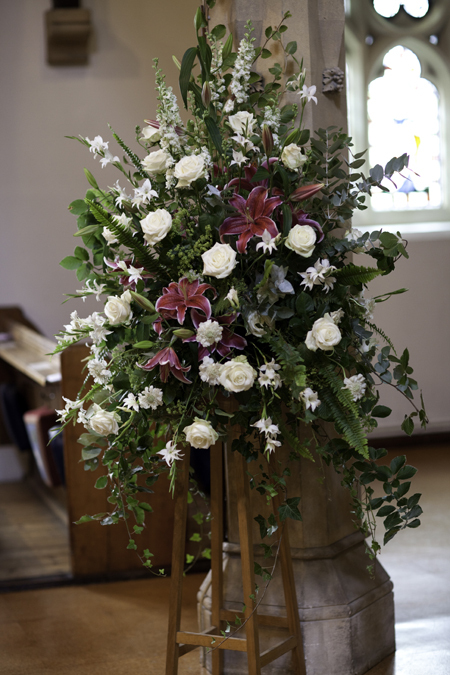 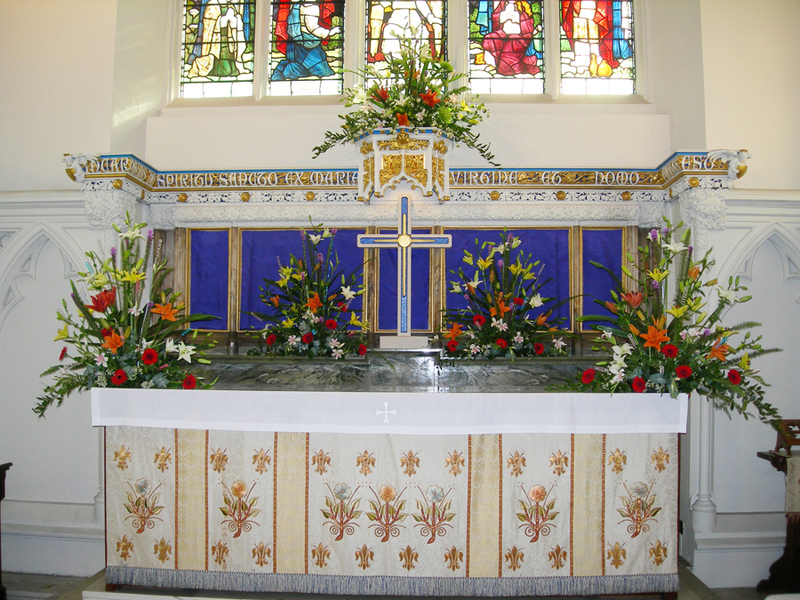 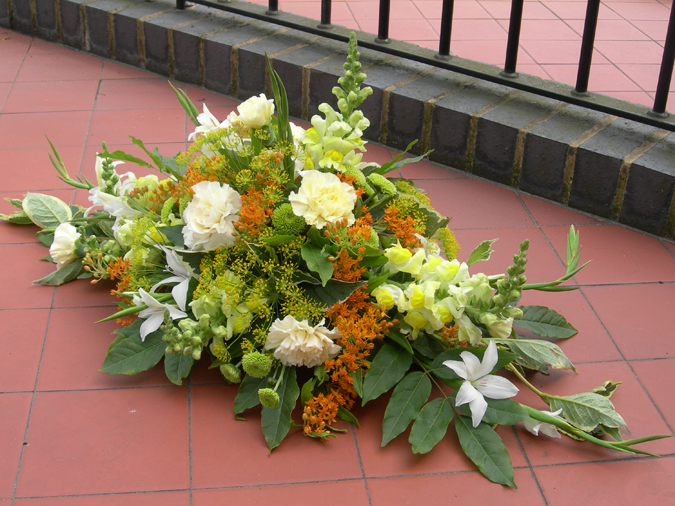 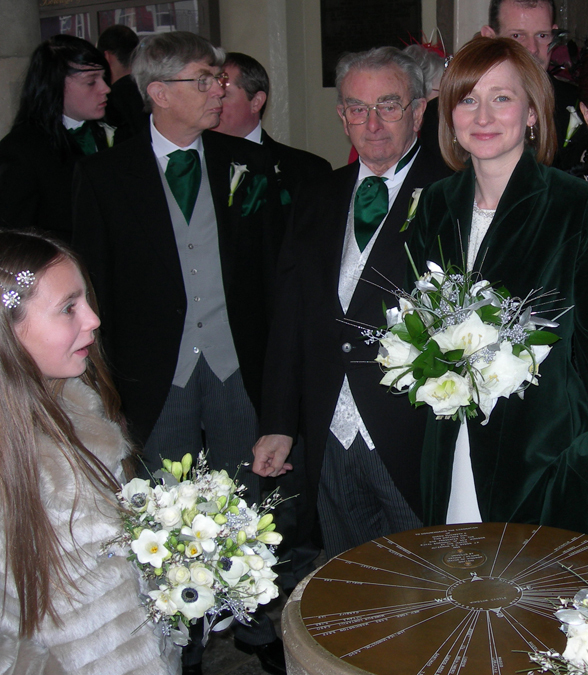 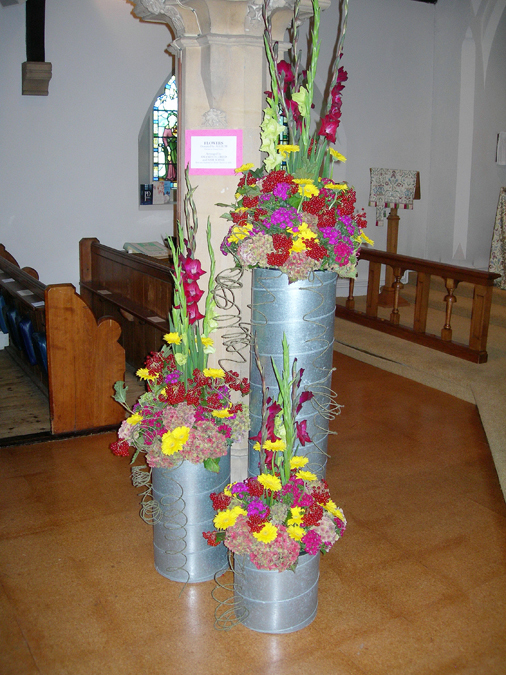 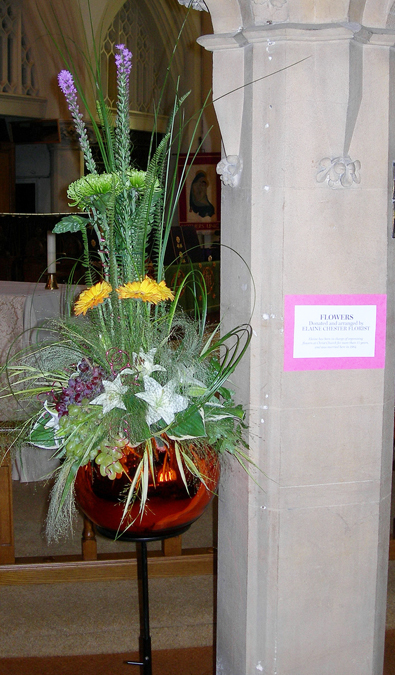 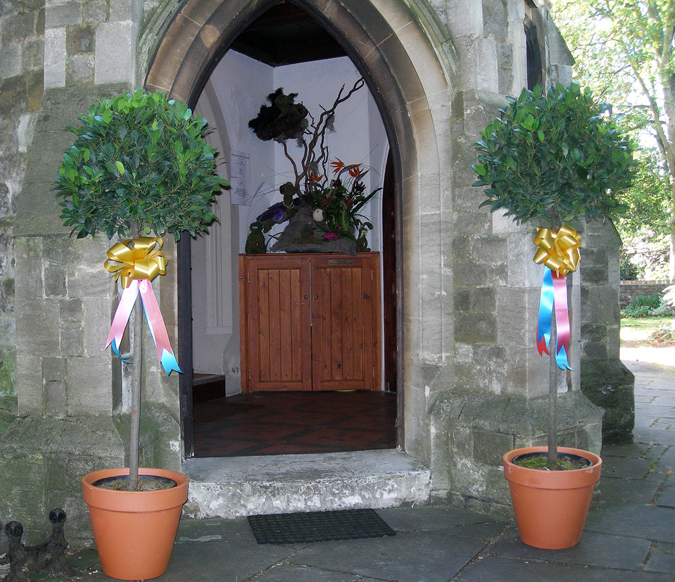 Elaine is happy to assist on the flower rota at Christ Church, and buys and organises flowers for all the major festivals there, as well as for the weddings and funerals. 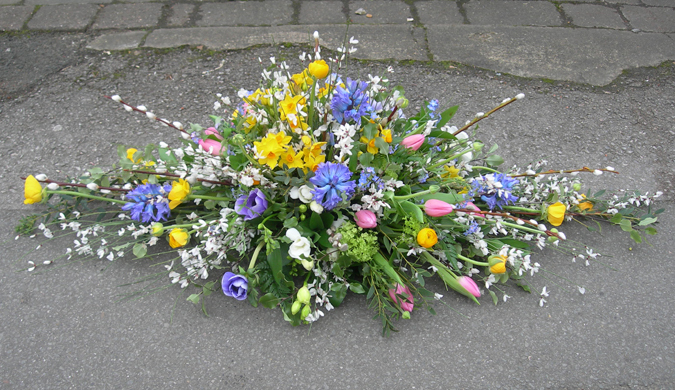 She is willing to take anyone up to the market to have a look around and see how the market works, provided you are happy to get up at 4.45 am! 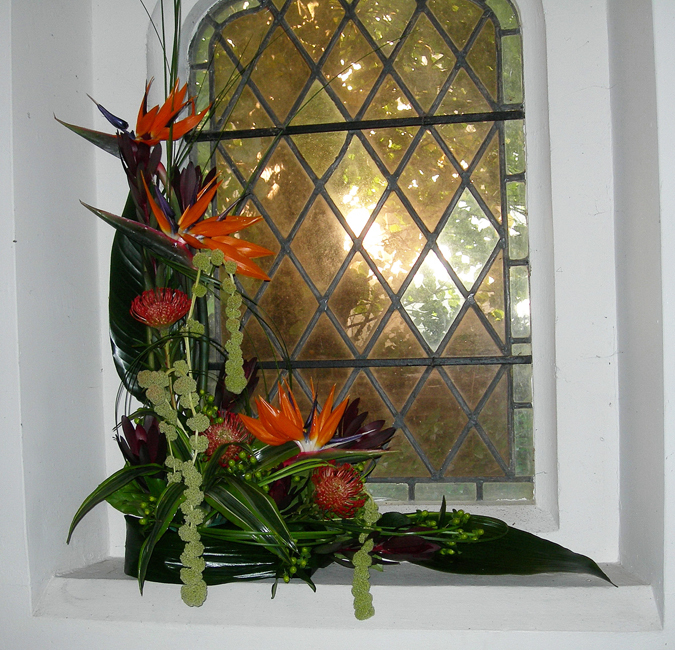 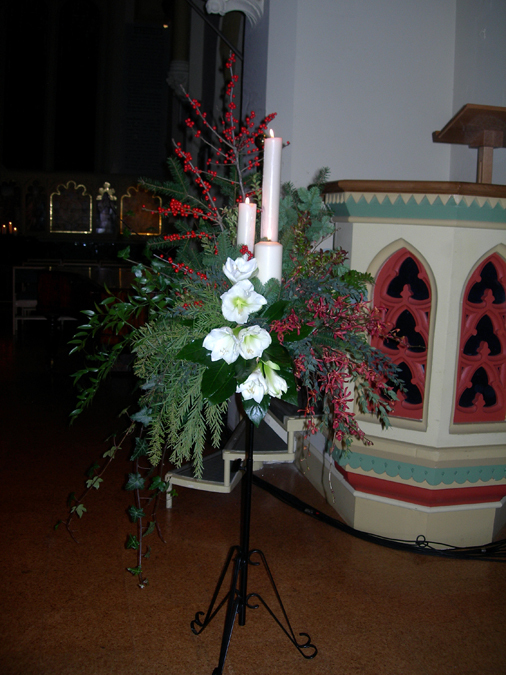 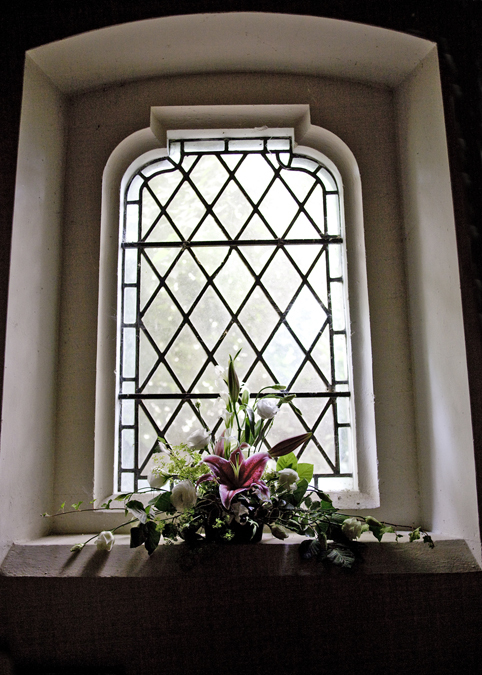 Pedestal display, Altar flowers and window sill. 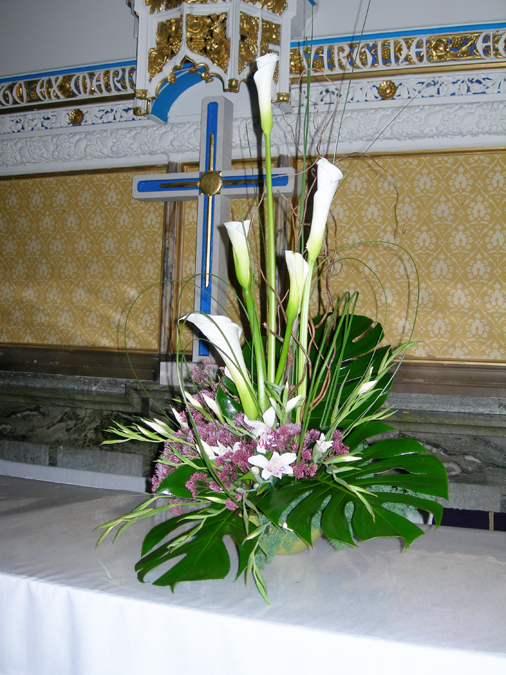 Altar Flowers and Photo Pedestal Display (in Glass Vase). 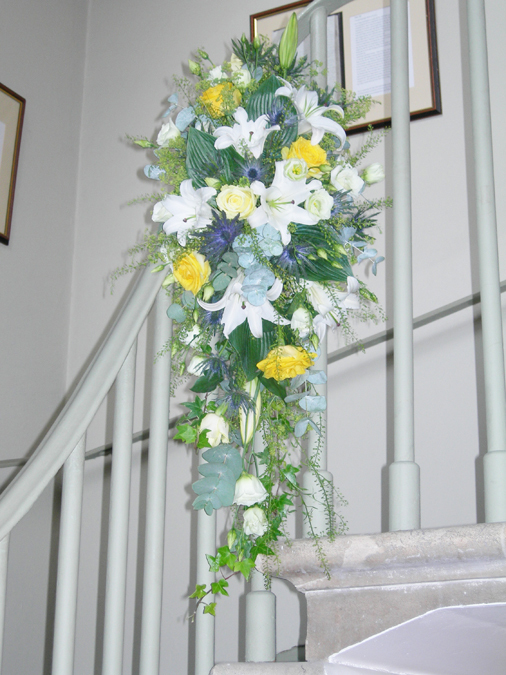 Arrangement Hanging from Top of Staircase and Arrangement for Registrar’s Table. 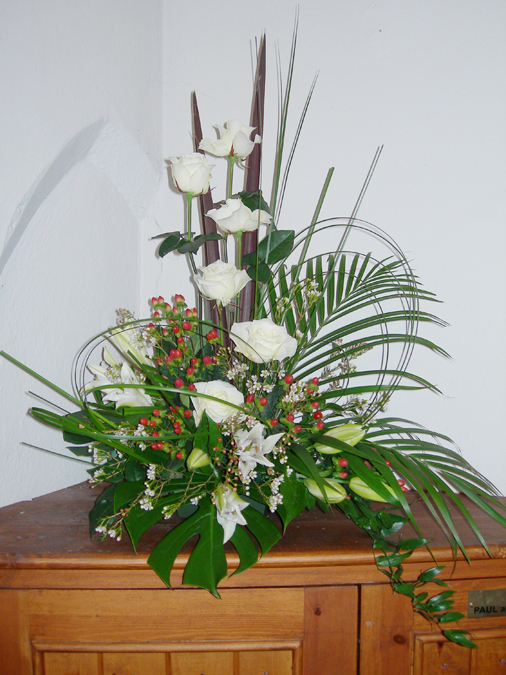 Black Glass Vase with Roses (Cherry Brandy) and Grass Loops. 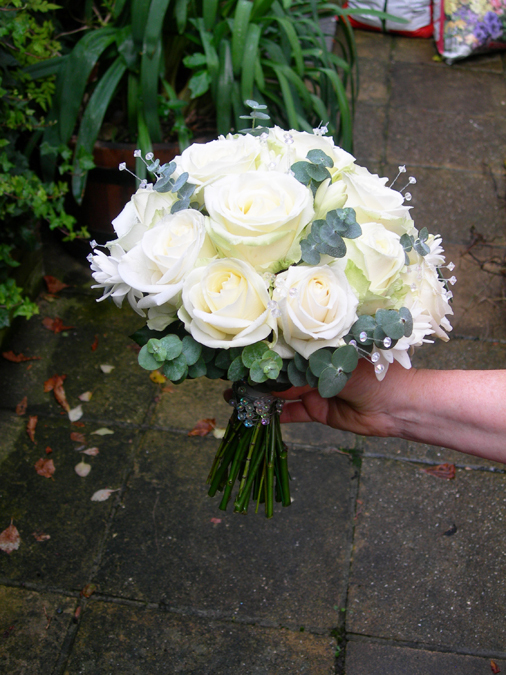 Bridal Hand-Tied Bouquet and Bridesmaid’s Posy. 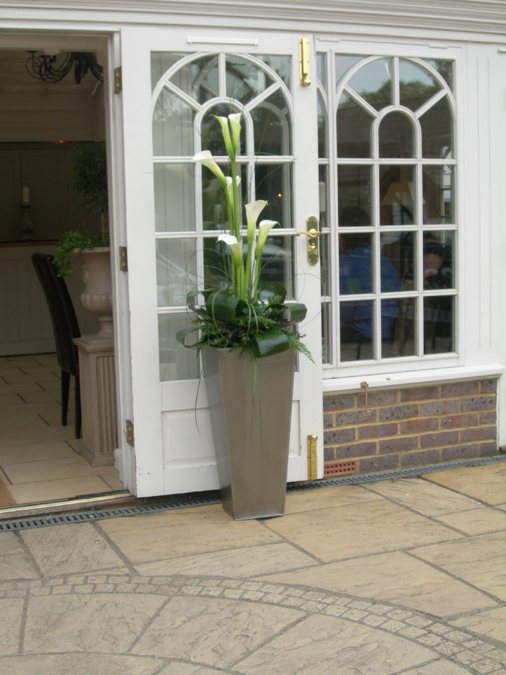 Mirrored Vase, White Amaryllis and Silver Eucalyptus. 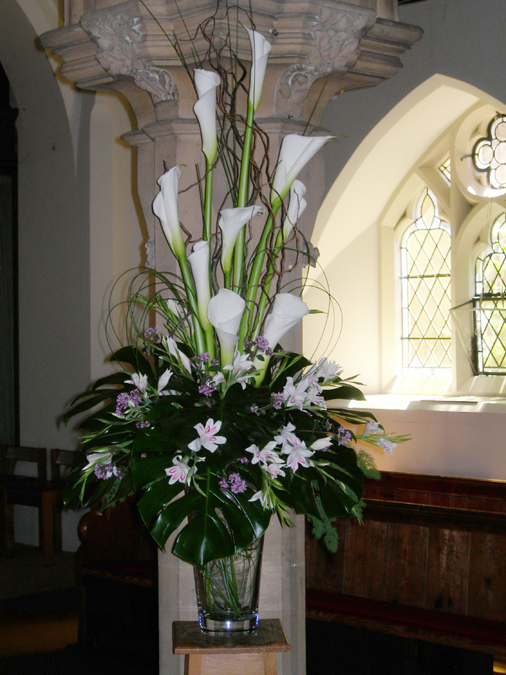 Arum Lilies and Curled Aspidistra Leaves.